My name is pronounced with a "k" sound. Just like Nicki, Niki, Nikki....you get the picture. My full name is Nichole. 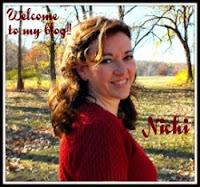 So my parents shortened it to Nichi. I like the unique spelling. 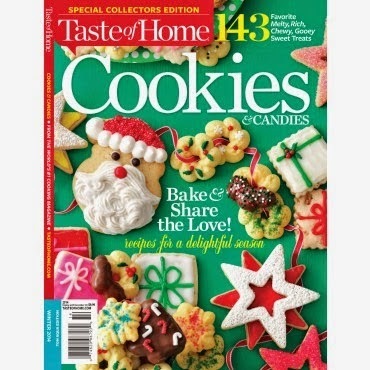 My biggest blogger accomplishment is being featured in Taste of Home Cookies and Candies magazine!! Feel free to contact me. I'd be happy to answer any questions and appreciate comments. If you have a product you would like me to review, send me a message. I appreciate each and every one of you who like to share my recipes & posts via Pinterest, Facebook, Twitter, & any other social media outlets. However, I ask that you respect that the content and photos on this blog belong to me. Please do not re-post any of my material in it's entirety, partial or otherwise. If using one of my posts for inspiration for a post on your blog, I would greatly appreciate credit and a link back. Copyright 2015. The Mandatory Mooch is a participant in the Amazon Services LLC Associates Program, an affiliate advertising program designed to provide a means for sites to earn advertising fees by advertising and links to Amazon.com. As part of this Amazon Associates program, the Website will post customized links, provided by Amazon, to track the referrals to their website. 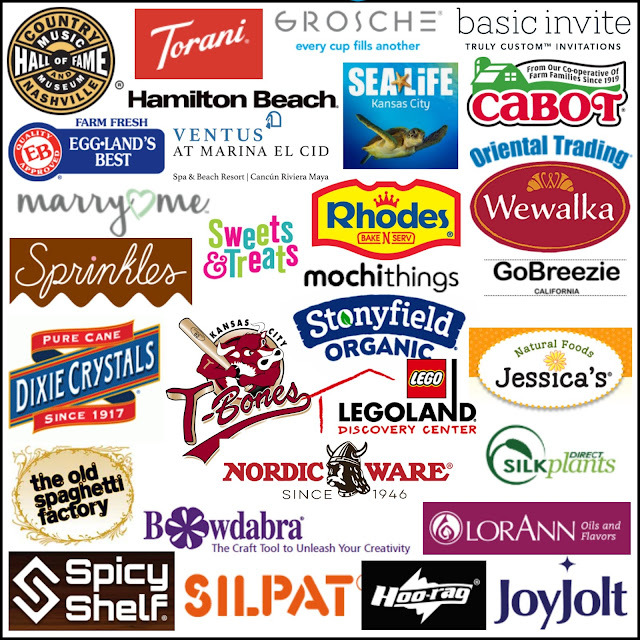 This program utilizes cookies to track visits for the purposes of assigning commission on these sales. Opt-out – You may opt-out of future email communications by following the unsubscribe links in our emails. You may also notify us at mandatorymooch@gmail.com to be removed from our mailing list. Amend – You may contact us at mandatorymooch@gmail.com to amend or update your personal information. The Website does not knowingly collect any personally identifiable information from children under the age of 16. If a parent or guardian believes that the Website has personally identifiable information of a child under the age of 16 in its database, please contact us immediately at info@aclassictwist.com and we will use our best efforts to promptly remove such information from our records.